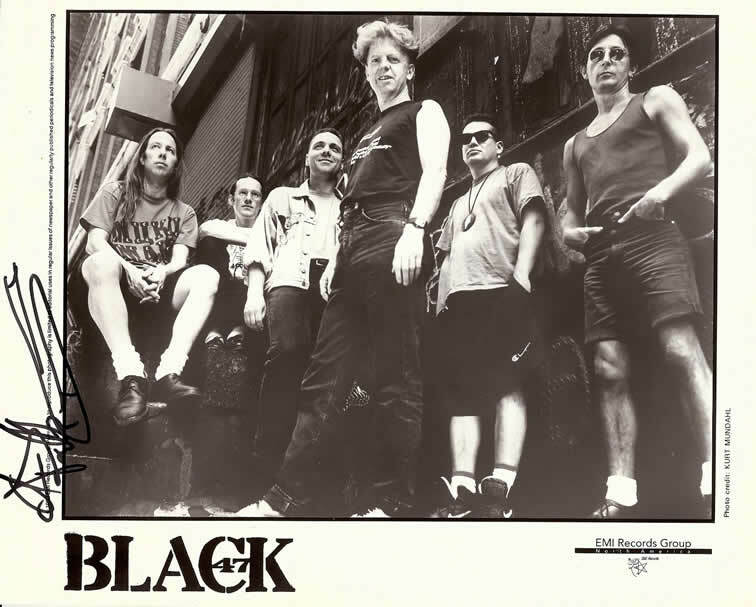 In 1992 Black 47 was signed by SBK Records, a division of EMI Records. This is our first band photo shoot. The photograoher was Kurt Mundahl.